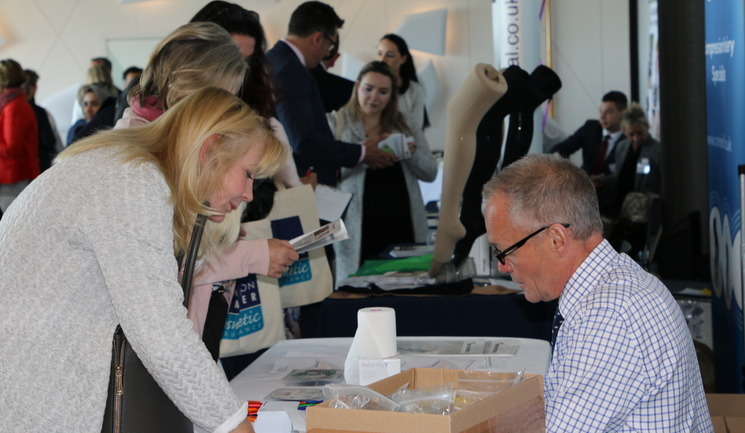 On May 15, 60 sclerotherapy specialists, aesthetic doctors, nurses and vascular surgeons met at the Dorney Lake Eton College Rowing Centre in Dorney, Windsor for the British Association of Sclerotherapists’ (BAS) annual conference. The one-day conference was dedicated to continuing professional development for practitioners of foam sclerotherapy and microsclerotherapy, offering a varied programme of presentations, practical demonstrations and updates on the latest techniques and technologies. Consultant vascular surgeon Mr Jonothan Earnshaw kicked off the day by comparing foam sclerotherapy with alternative treatments for varicose veins, perforating veins and leg ulcers, and discussed the Early Venous Reflux Ablation (EVRA) trial into the effect of early endovenous ablation on ulcer healing rates. Chairman of the BAS, Dr Stephen Tristram, associate vascular physician at The Hampshire Clinic, then demonstrated how to use a hand-held Doppler device to evaluate venous incompetence and flow and ankle brachial pressure index (ABPI) and delegates were invited to participate in a hands-on practice following the session. Later in the morning, aesthetic practitioner Dr Martyn King shared his ideas on additional therapies that aesthetic practices might offer sclerotherapy patients. He suggested that practitioners ‘think outside the box’ to identify other needs alongside the presenting problem – for example lipolysis, mesotherapy, skincare products and laser hair removal. After lunch, interested delegates were offered the chance to re-certify their basic life support skills in a one-hour session, while others enjoyed the trade exhibition and poster presentations. Companies showcasing their products included Q Medical Technologies, Hamilton Fraser insurance, STD Pharmaceutical Products, Credenhill, Sigvaris, and Ultrasound Technologies. 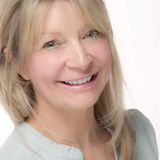 Julie Halford and nurse prescriber Claire Judge performed microsclerotherapy. Dr Mike Watkins commenced the afternoon sessions, speaking on the history, mode of action and UK licensing implications of sclerosant drugs. 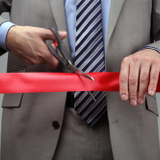 He stated, “Fibrovein is the only sclerosant licensed for use in the UK, and practitioners must have a medical reason for using an unlicensed product. The MHRA states that unlicensed medicines should not be used for cosmetic purposes.” He went on to clarify the GMC guidelines for prescribing an unlicensed medicine. Following this, Dr Tristram presented on how to avoid complications of sclerotherapy for telangiectasia and detailed risks and discussed compression, pain and treatment failure. He said, “Superficial veins are probably the most unsatisfactory problem in venous clinical practice. Hated by patients, very satisfying to treat, but can be very difficult and occasionally a source of huge patient dissatisfaction.” Dr Tristram also shared his advice for managing patient expectations, saying that practitioners should avoid the use of the words ‘disappear’, ‘gone’, ‘cure’ ‘never’ or ‘always’. Instead, he suggested to use ‘improve’, ‘much better’, ‘more comfortable’, ‘usually’ and ‘we can look after your legs’. The final speaker of the day was Mr Coleridge Smith, who explained types of deep veins, superficial veins and perforating veins, showing the audience a series of clear diagrams and duplex ultrasound images of normal and abnormal veins. Mr Coleridge Smith said he was thrilled that the event was a huge success. “With its focus on practical rather than purely academic presentations and on sharing tried and tested techniques, this meeting has achieved its aim of giving all sclerotherapy practitioners useful information they can take away and implement in their practices, whatever their role or level of experience. We’re gratified to see that the event has attracted a number of new faces in addition to the many who support us year after year,” he said.